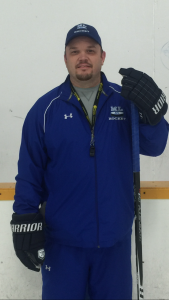 About Maurice: I have had the pleasure of coaching and specifically training players of all ages since 1992 in the GTA and York Region. Throughout my years of experience I have established a structured program that focuses on developing the most vital skills needed to play the game. I aim to build the performance and confidence of young players through specialized instruction based on their individual personality, ability and strengths. 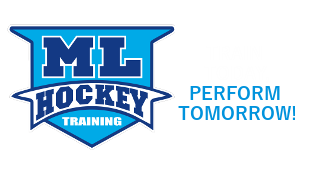 Players of all ages benefit from the special drills and equipment focused on during the skills sessions and hockey camps.